Looking for somewhere to play indoor soccer in Memphis over the winter…come play the only FIFA approved version of indoor soccer, futsal! Futsal is derived from the portuguese words “Futebol en Salao”, meaning hall soccer. Futsal was invented in Uruguay but like soccer, perfected in Brazil. The game is 5v5 including goalkeepers. There are no walls to keep the ball in play. The court is a wooden basketball court with painted futsal boundaries. The floor is hard, fast and area is small. The ball is smaller, size 2.5 U12 and under or size 4 for U13+, heavier and low bounce in order to keep it on the ground. This forces players to think fast and encourages the use of strong passing and dribbling skills. Also, creating an exciting opportunity for developing ball control, movement and many 1v1 situations. Futsal is the only FIFA approved version of indoor soccer. 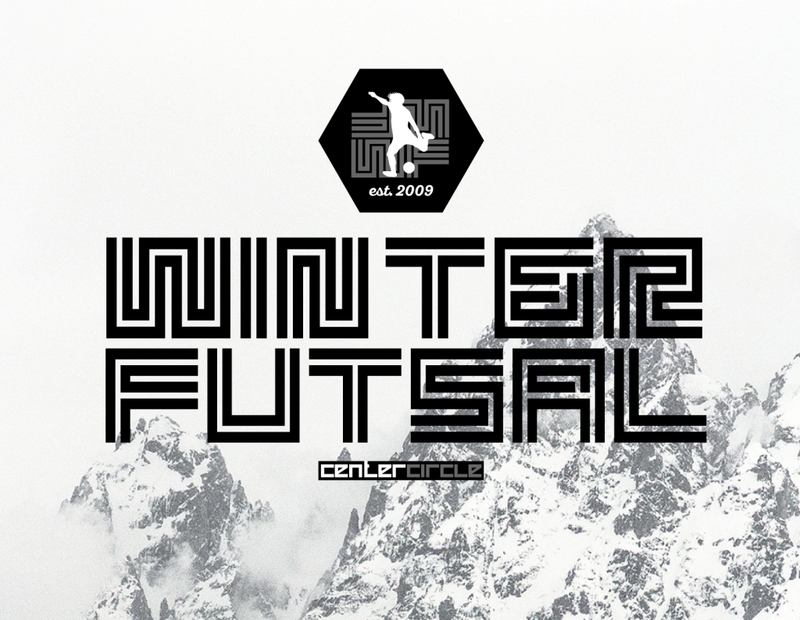 The answer of where to play indoor soccer in Memphis…come enjoy yourself and, seriously improve your foot skills at Center Circle’s Winter Futsal League. Winter Futsal is coachless and scores are not kept so players also play in a stress free environment which encourages creativity and player development. Don’t think that doesn’t mean we aren’t competitive though…most of Memphis’ best soccer players and club’s participate in this league. How do you participate? Simply call you or your child’s friends, choose your team name, and pick your jersey color then registering on our form on this page. Ball control, speed, and creativity reign supreme…Memphis futsal (indoor soccer) at its finest. LEAGUE IS COACHLESS AND SCORELESS, this is to encourage development and high level competition but in a fun/stress free environment. -We have access to Gym for 6 day of the week. If your team can not play certain days due to club training or indoor games just put that on the registration form. We do our best to work it so everyone can play this game as we believe it’s very important to your players development. 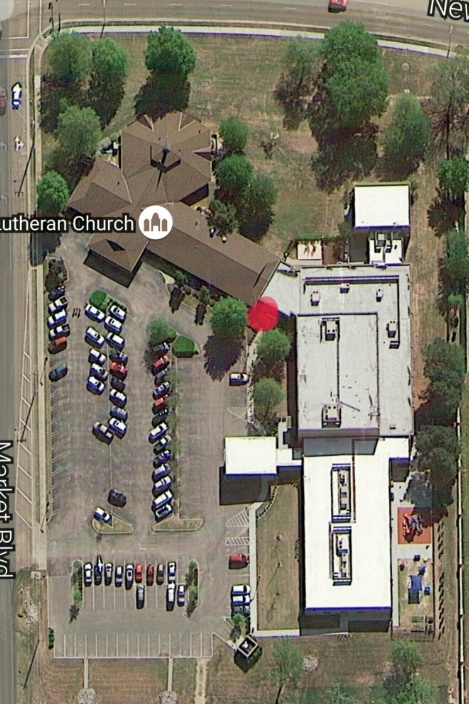 -Our main court is Faith Lutheran Church gym in Collierville. -Teams will play the same day or two days throughout the season but we will not know those day/s until we get all teams and conflicts in after deadline. -We do allow someone to be a timekeeper with the u10 and under division if they need it. No other coaching/adult instruction should take place. -Please send in payments together as a team when possible and if sending separate payment please indicate us which team/division the payment should be credited. Guest Players – We will have the guest player registration form in the right side bar beginning November 30th. If you want to be a guest player and we will add you to your team roster for the games you are playing. The cost is $10 per game if you play 4 games or less. *Guest players must register before first game they play. Faith Lutheran Church , our main facility and Memphis’ first official Futsal court. Please note that on the schedule page you have the options to View, Subscribe or Print. We recommend ​each team member subscribe to the team’s schedule. Quick Note: Subscribing through the Auto or Manual processes is always preferred to downloading, because the games will be updated on your phone/computer if the schedule changes.